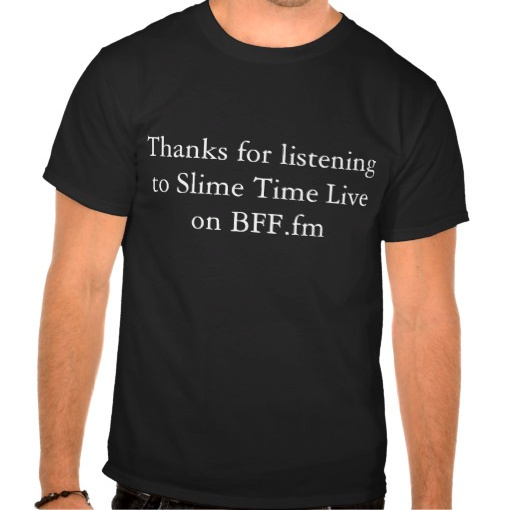 Subscribe to the Slime Time Live podcast from BFF.fm. 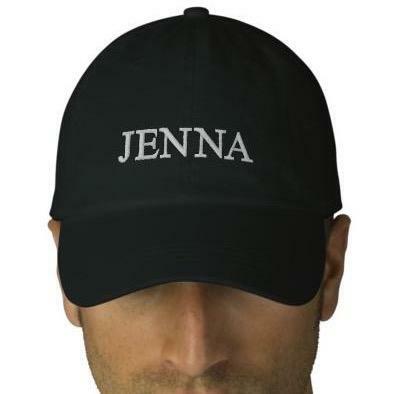 Keep up with your favorites and tune-in any time. Or, search for “Slime Time Live” wherever you play your podcasts.